Deer Continue to Destroy Plants and Shrubs in Freeport, Illinois – City Does Nothing! Ten years ago in the City of Freeport, it was a rare occurrence to see deer in the daytime. Now you will see herds of deer in parts of Freeport 24 hours a day. They are eating their way through our plants, shrubs, and small trees. The City has spent and continues to spend tens of thousands of dollars yearly on downtown beautification while the rest of the City to put it bluntly goes to Hell. I guess there is no money for a program to reduce the deer population. 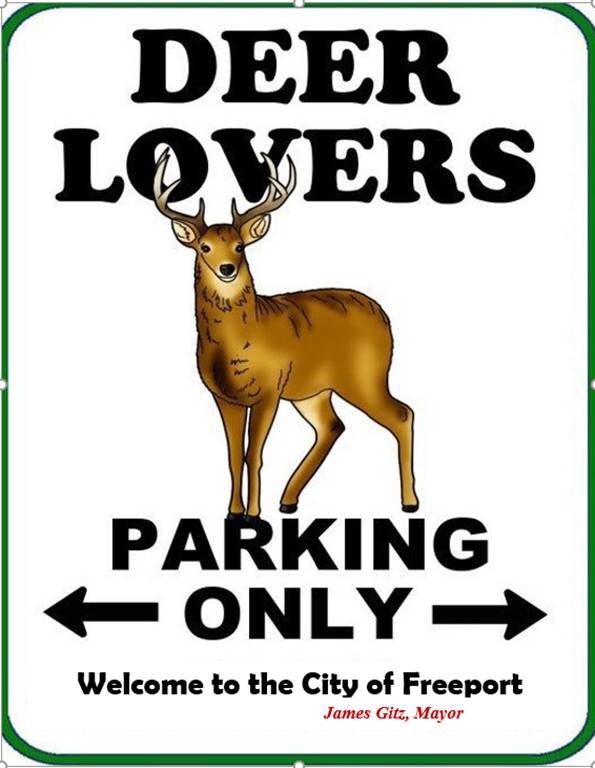 If only the deer would relocate to the downtown. Then and only then would we get some action. In the meantime, just buy lots of mulch for your flower beds since you will have no living plants. 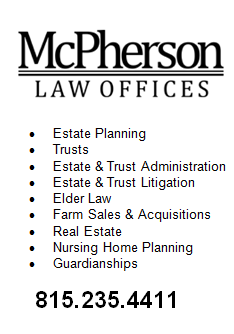 Give Alderperson Klemm a call. Perhaps. he can get you a beautification grant to buy mulch! Then again, don’t waste your time calling him. He will do nothing as usual except pontificate about his do-nothing 10 years as an alderperson. This entry was posted in City of Freeport and tagged deer problem, freeport, mayor gitz on September 17, 2016 by Good Day Illinois. Mayor Gitz Along with Faithful Companion, Alderman Tom Klemm, Leads Freeport, Illinois in Wrong Direction! Mayor Gitz in his weekly column in the Journal Standard talks about improving the community by tearing down buildings in the City’s 3rd ward. 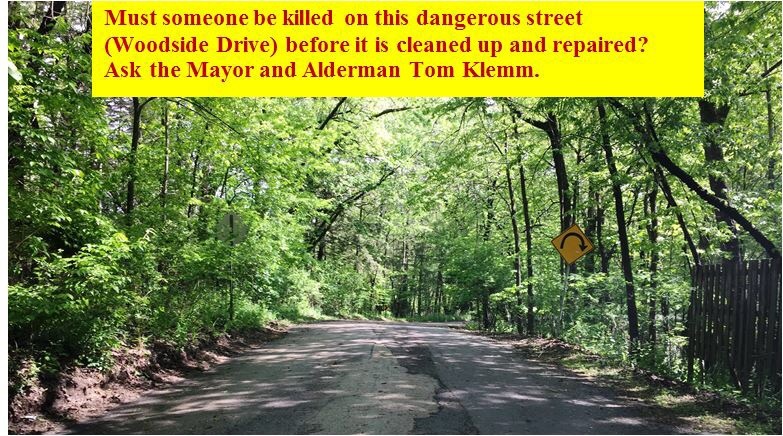 The Mayor and 1st Ward Alderman, Tom Klemm, have forgotten that there are also other Wards in the City of Freeport. 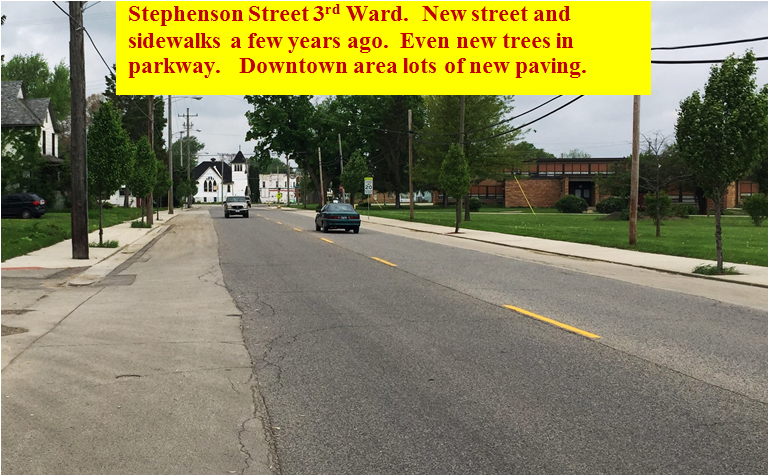 Unfortunately, people in the rest of community accept the Mayor’s policy of benign neglect which is simply stated as follows – Let the rest of the city rot while most of the City’s resources are directed to the downtown and the 3rd Ward. People in the rest of the City don’t complain – they just sell their homes and leave. This is a sad commentary on the City of Freeport, but it is true. This entry was posted in City of Freeport and tagged Freeport City Council, mayor gitz on May 18, 2015 by Good Day Illinois. The Council will meet in the Council Chambers at 524 West Stephenson Street, 3rd Floor. Appointment of Shelly Griswold (former Community Development Director) to the Airport Commission – Wow – I was afraid Shelly was really leaving us, but everyone knows that the City needs her help! If she does as much for the Airport as she did for the City of Freeport, it means that the Airport will close down by the time her term expires. One thing for sure, the City better budget more money for the Airport! 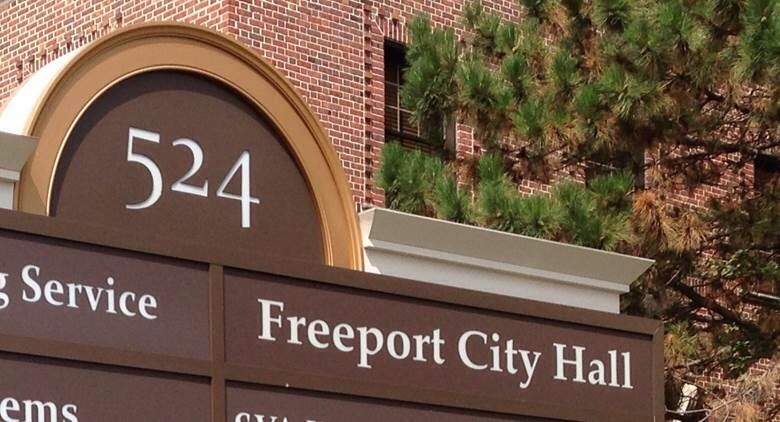 This entry was posted in City of Freeport, Politics and tagged freeport city council meeting, mayor gitz on April 7, 2014 by Good Day Illinois. 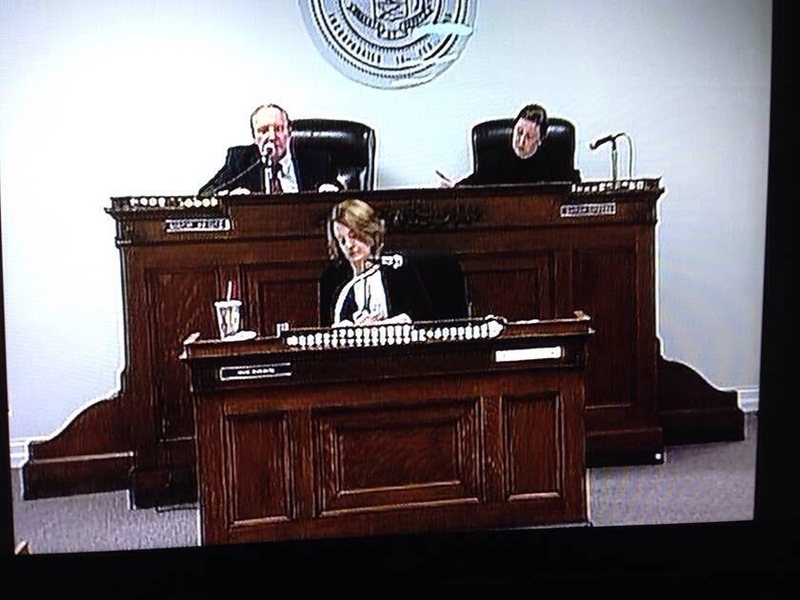 Freeport (Illinois) City Council Meeting, Monday, February 3 – Looks Like The Council Will Get Home Early, Not Much on Agenda! This entry was posted in City of Freeport, Politics and tagged Freeport City Council, mayor gitz on February 3, 2014 by Good Day Illinois.